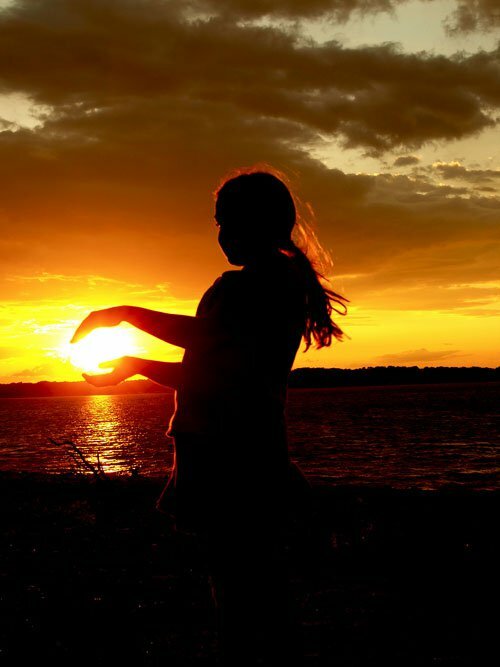 As I held the sun in my hands, I heard the sea whisper that anything was possible. Life is how I imagine it and I shouldn't believe otherwise. I felt a deep sense of understanding and renewal - that I counted and I mattered. I now realise that even though I cannot always feel the value of my words, it does not diminish their worth. So I held the sun in my hands, felt at peace in the vast universe.